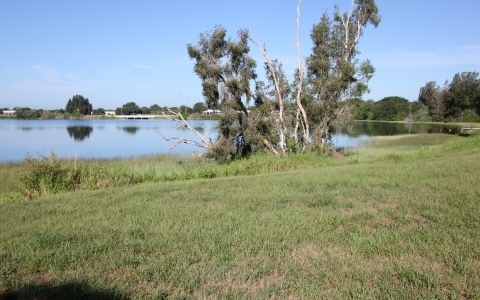 Here is an opportunity for lakefront development with 335' of lakefront on the north side of Lake Anoka. 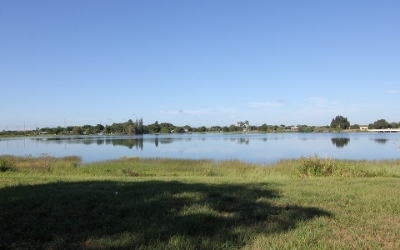 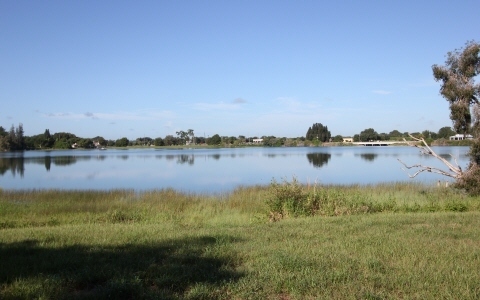 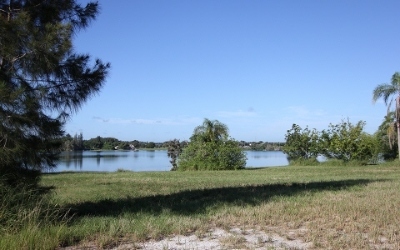 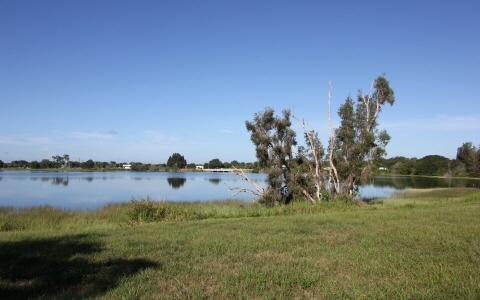 It is located just east of US 27 and south of South Florida State College. 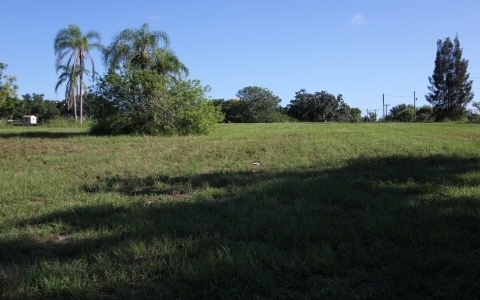 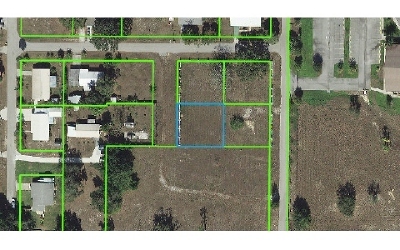 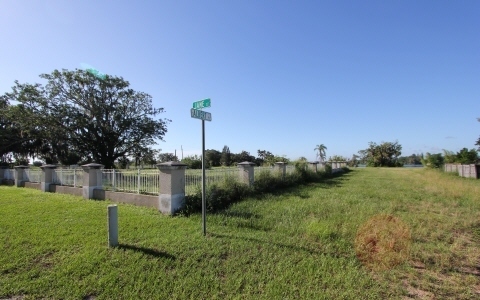 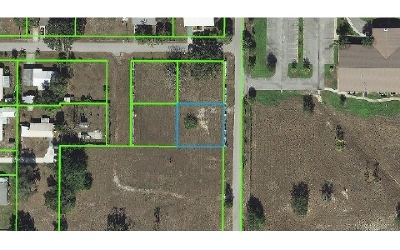 This is a bulk sale of 3 acres plus four additional adjoining lots. 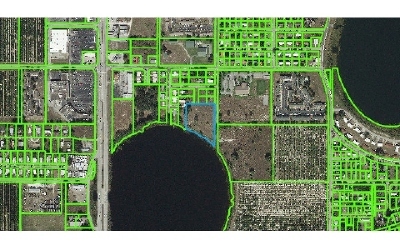 The property fronts Jane St to o the north, and Florida Ave to the east. 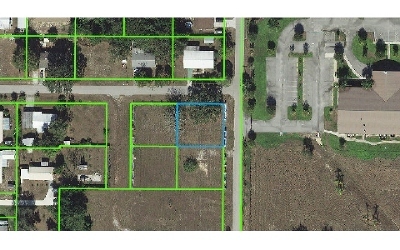 The three acres is zoned R3FUD (Flexible Unit Development ) and the four lots are zone R1 for an additional 3/4 acres. 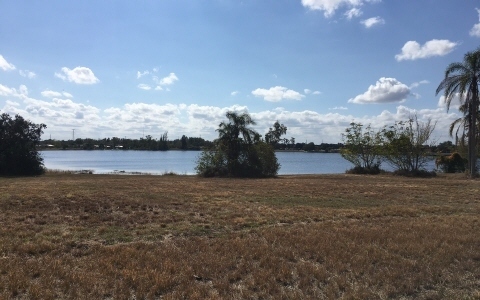 The land is contiguous to the city of Avon Park making it potentially possible to anniex into the City of Avon Park with water and sewer available. 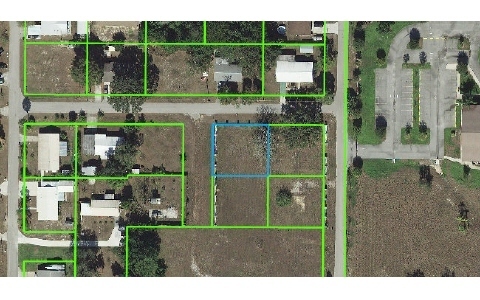 See plat for photos of all parcels included.